Okay, so you’ve needed the patience of a saint if, like us, you’ve been eagerly anticipating the next instalment in the Mad Max saga. From weather issues, to problems with the set, the delays surrounding direct George Miller’s return to the post-apocalyptic saga have seemed endless. So we were pretty excited when the first trailer for the 2015 release finally debuted at Comic Con this weekend. We were even more excited when the stunning trailer looks a whole lot more Mad Max 2 than the very, very disappointing Mad Max 3. 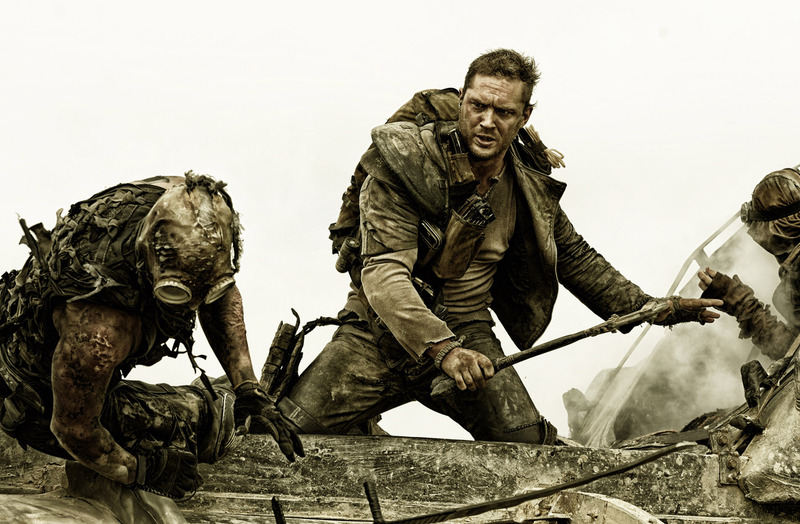 Tom Hardy takes on the role of Max this time around, with excellent support from the likes of Charlize Theron, Nicholas Hoult and Hugh Keays-Byrne. Suffice to say we gutted we still have to wait until May next year to see this, but at least this footage puts us in a very positive mood.